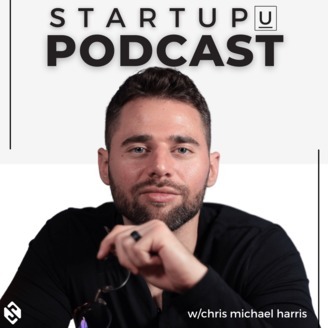 Chris Michael Harris is a serial entrepreneur, business & Performance Coach and host of Entrepreneur Hour Podcast. 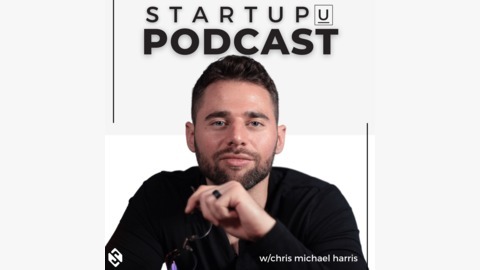 The show is intended to help people with their entrepreneurial journeys and provide them with valuable insights from Chris and a variety of his guests. Adeo Ressi, Founder & CEO of Founder Institute, drops by the show to talk about the future for entrepreneurs and how you need to be focused on yourself first before your startup.